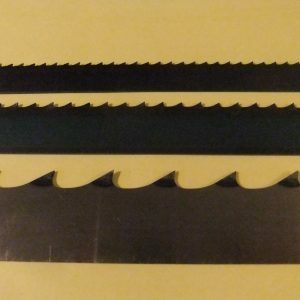 North East Grinding | ‘Hobby’ (thin gauge) wood, metal & plastic cutting bandsaw blades for DeWalt, Burgess, Black & Decker & Coronet Imp machines. 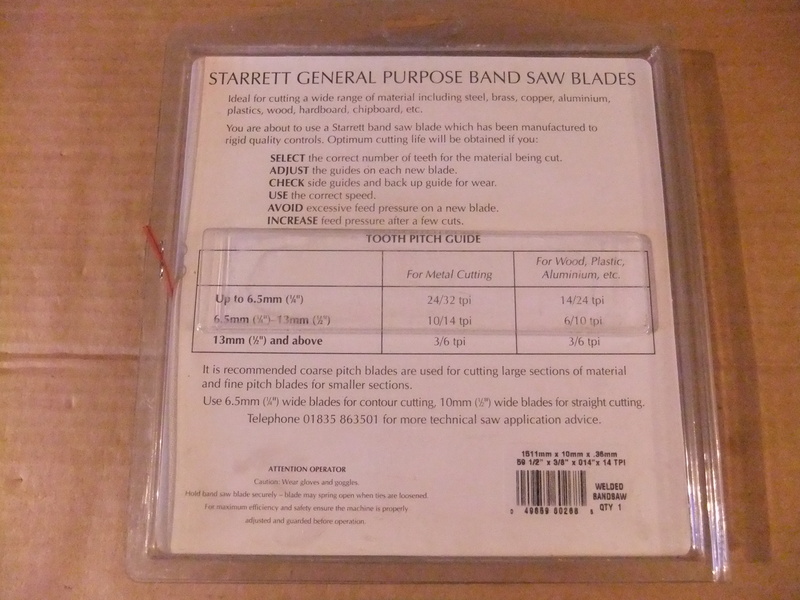 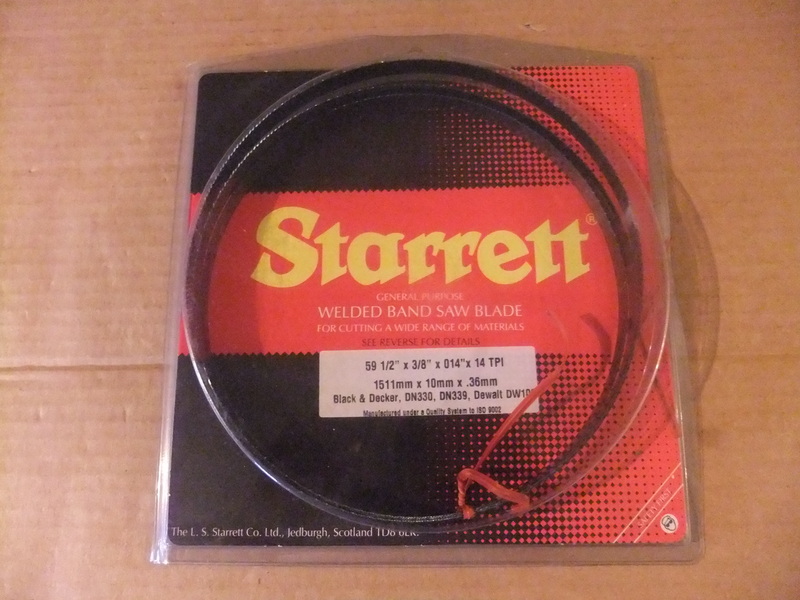 ‘Hobby’ (thin gauge) wood, metal & plastic cutting bandsaw blades for DeWalt, Burgess, Black & Decker & Coronet Imp machines. 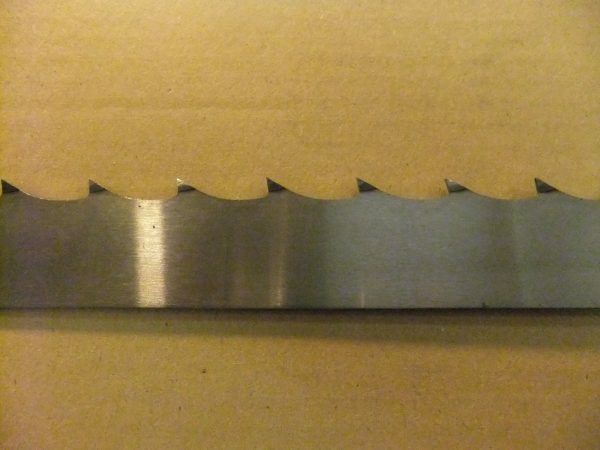 Specialist ‘thin gauge’ carbon steel bandsaw for cutting wood, metal & plastic. 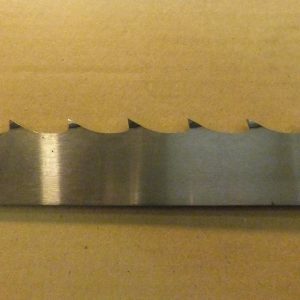 Ideal for applications where a thinner gauge is required such as hobby applications, DIY use and smaller machines with tight wheel radii.